The Urban Resource Development Corp., of which St Vincent is a member, is sponsoring a 5K Race and 3K Fun Run on Saturday, 9/12. The race begins at 8 a.m. at the Maplewood Mall, Germantown Avenue and Armat Street. We would like to have at least 5 registrants from St. Vincent’s. 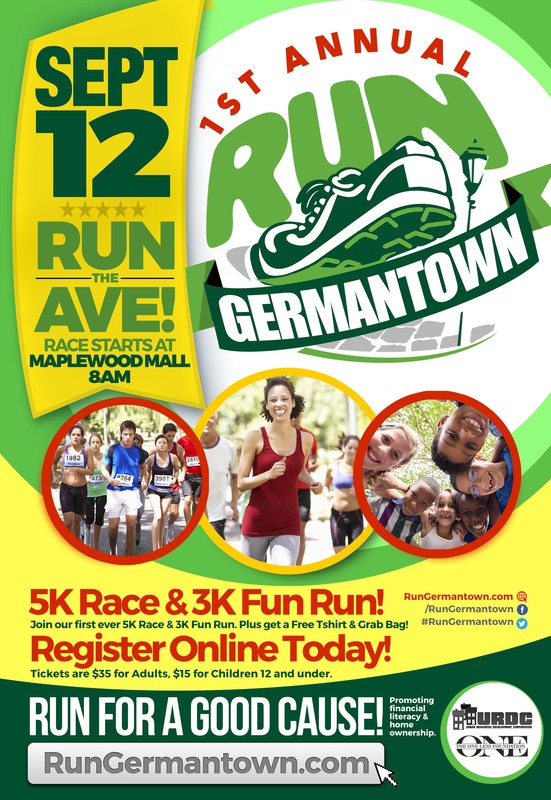 For more information and registration go to rungermantown.com.